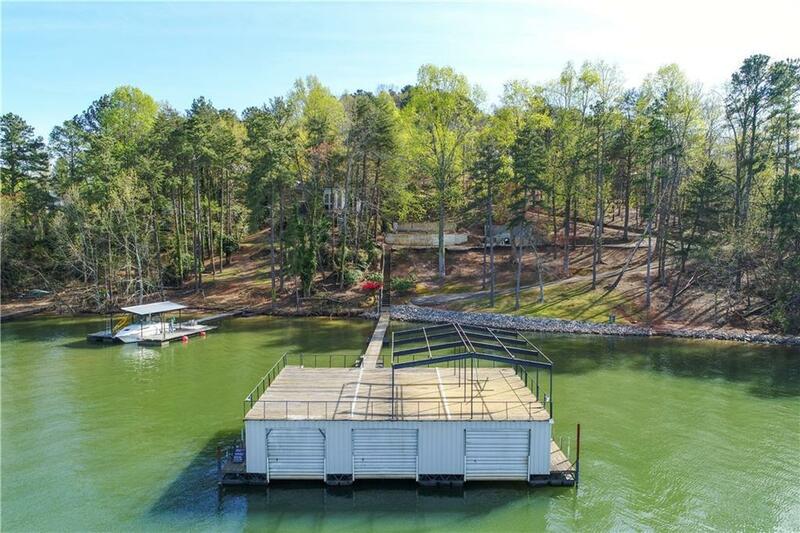 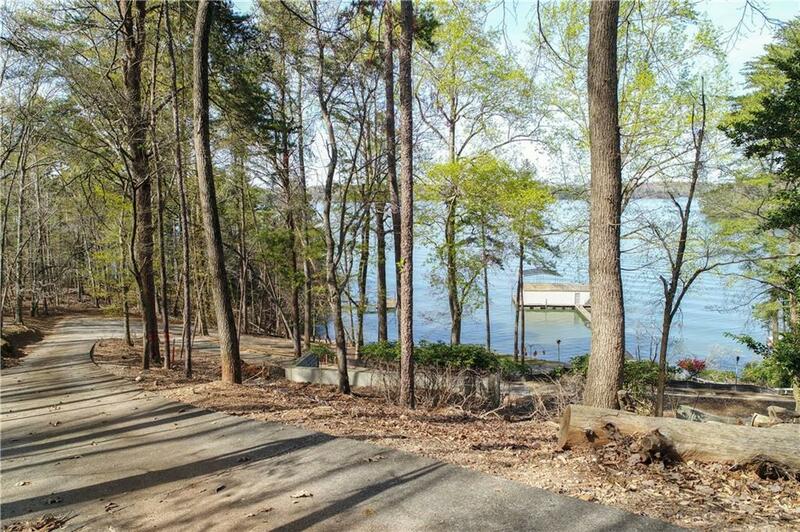 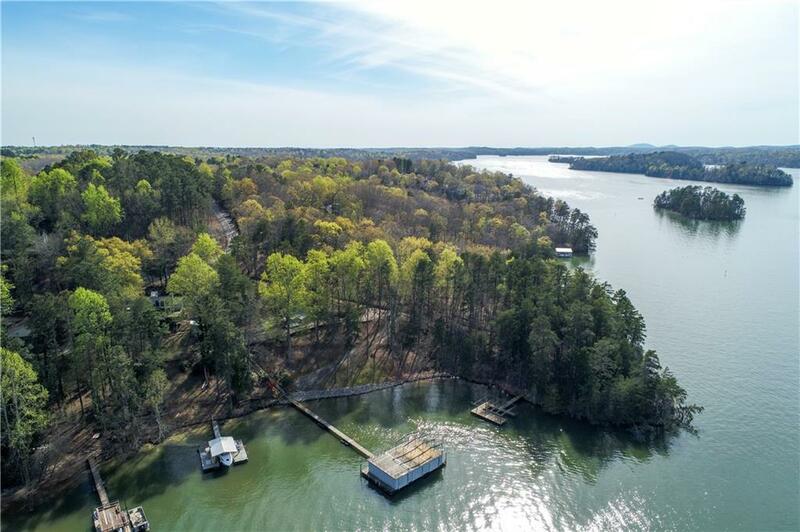 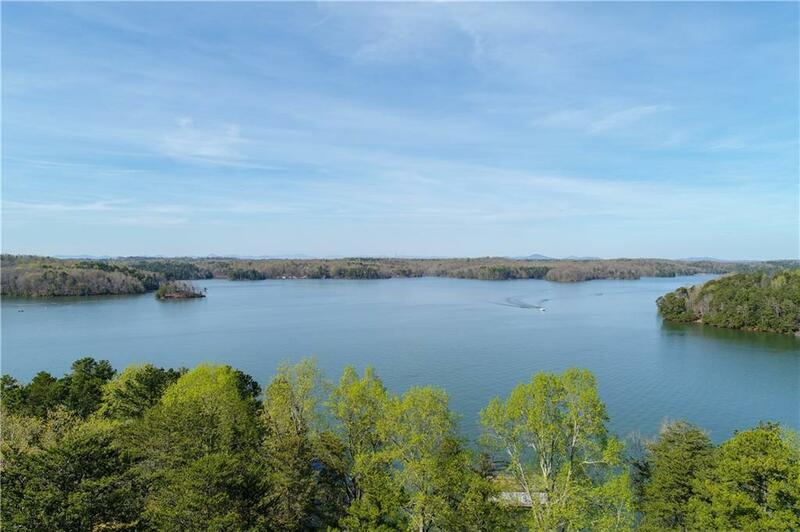 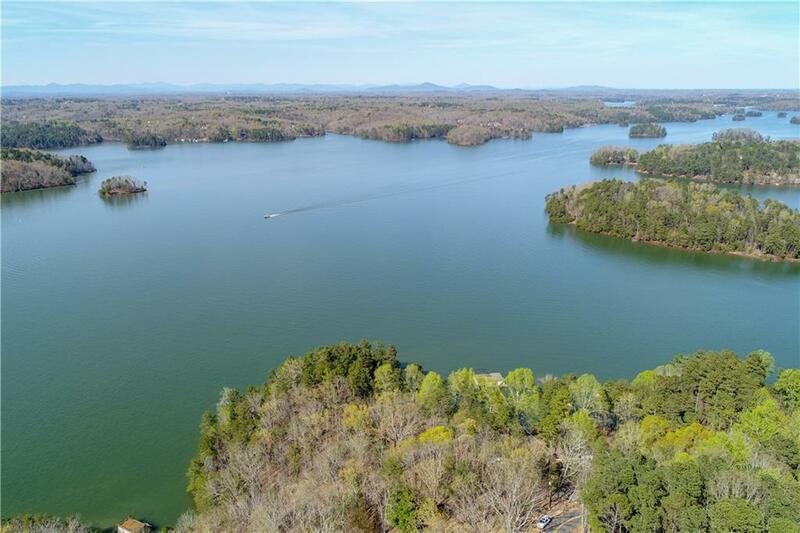 Rare opportunity to buy the best lot on Lanier! 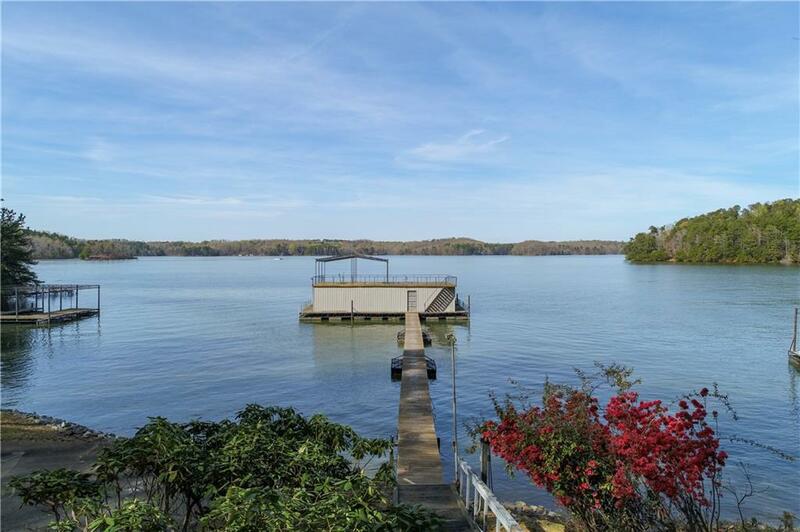 Enjoy expansive deep water views & amazing deep water! 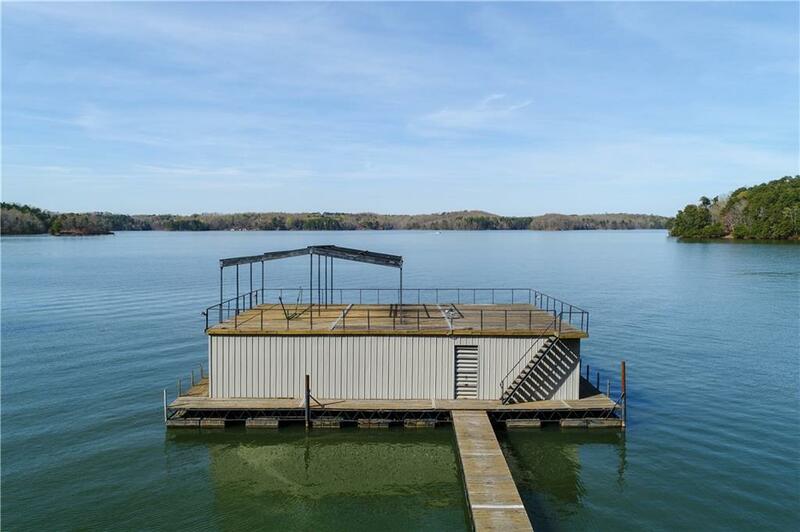 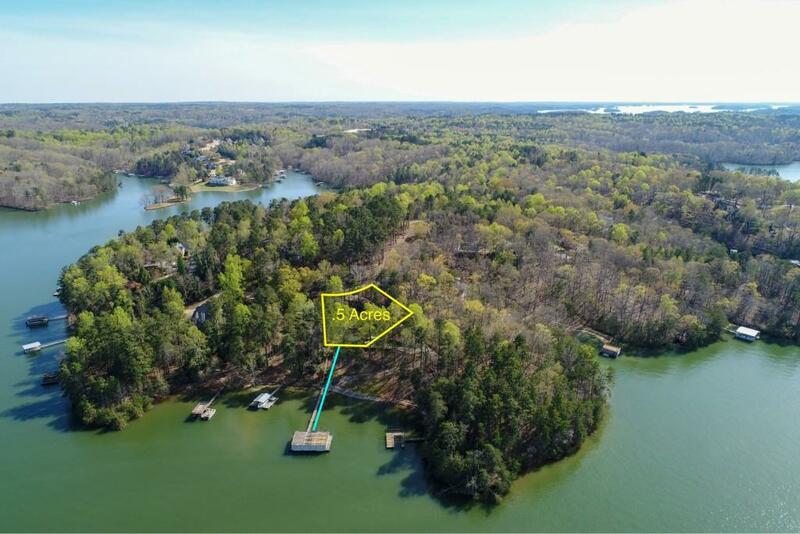 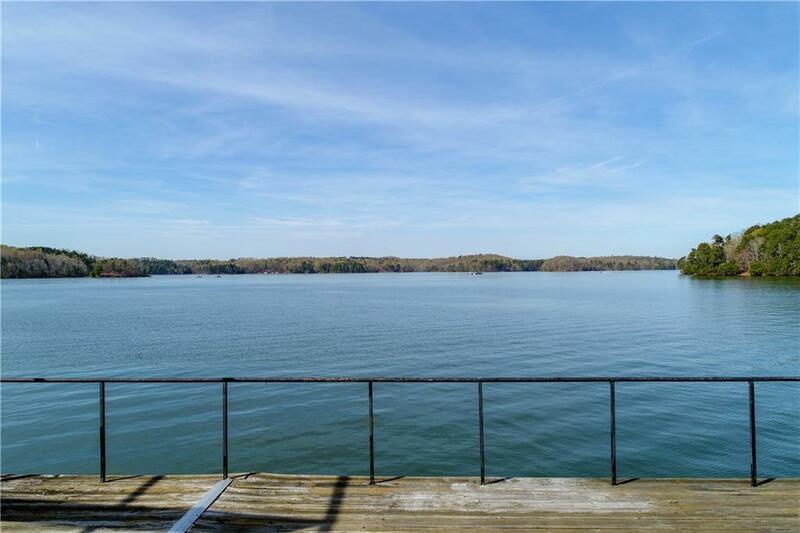 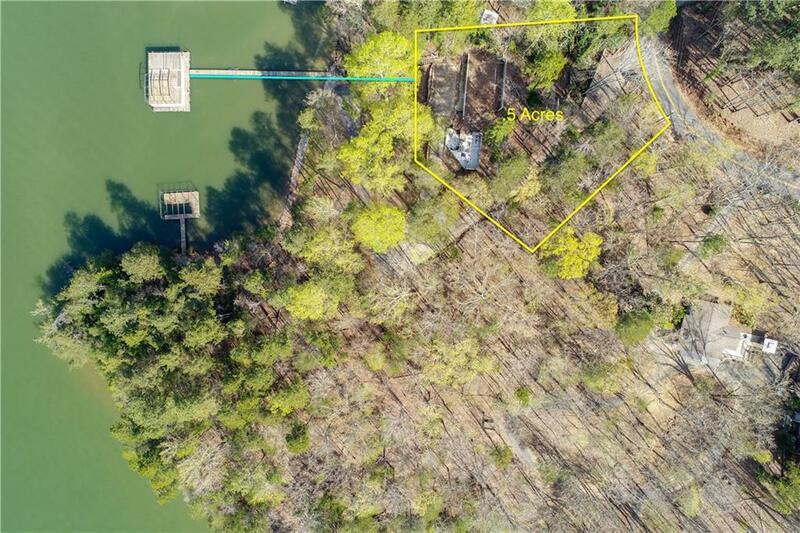 Double lot w/175 ft on the CORPS line just steps to the water, a grandfathered 3 slip enclosed boathouse w/party deck & 80 ft ramp & extremely rare paved road to the dock! 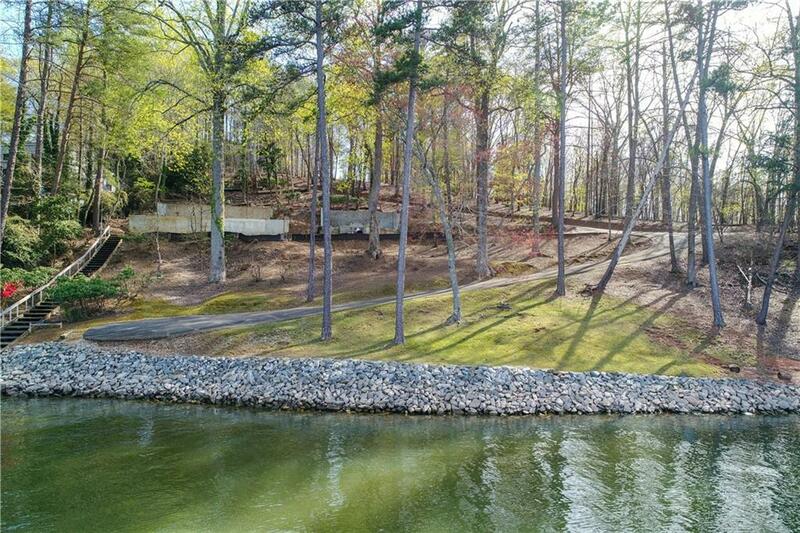 Previously a home, current septic permit for a 4 BR, now ready for your design and build! 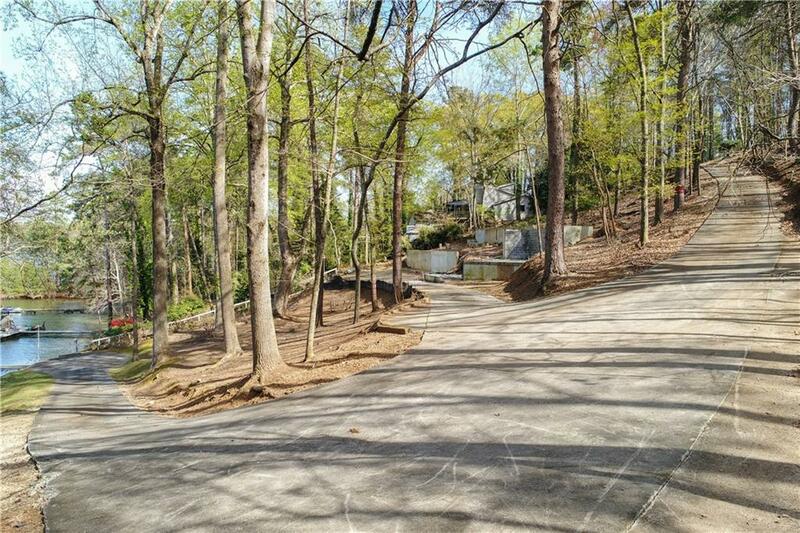 Great location close to shopping & I-985 & also easy to GA400. 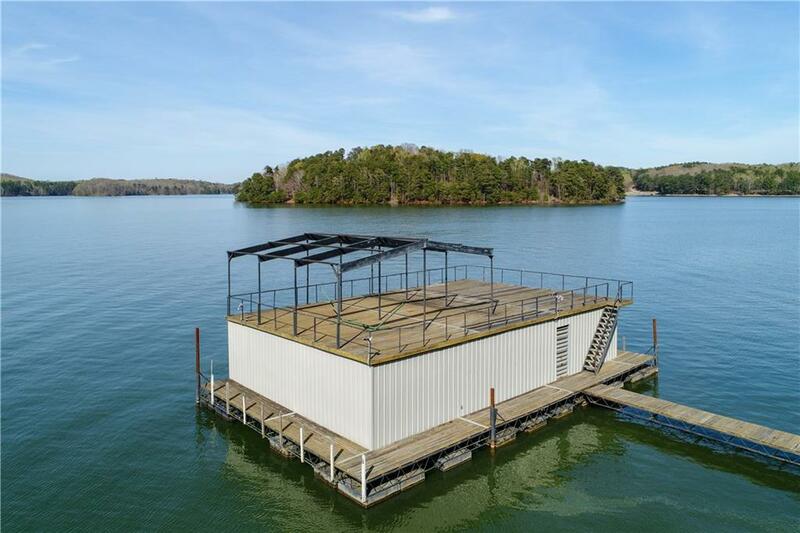 Priced at 2019 appraisal. 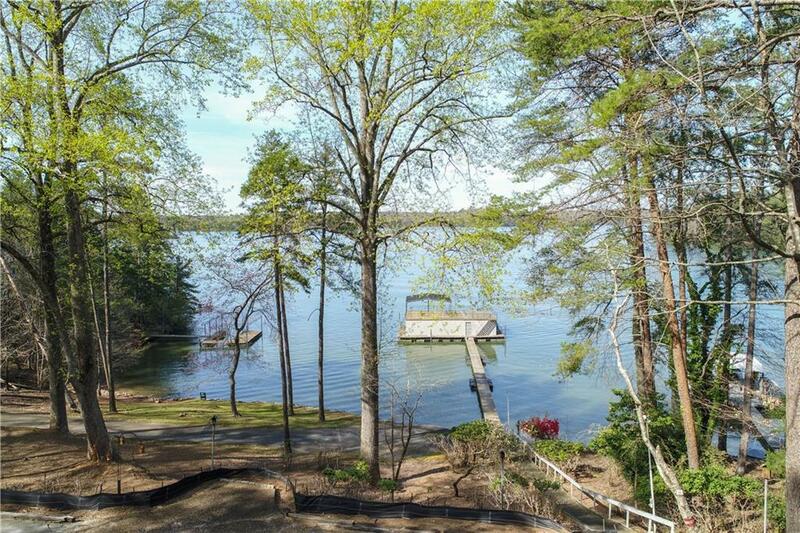 Adjacent lot 33 is also available on point w/twin slip dock & septic permit for $299,000.